Of all cosmetic surgery procedures performed, perhaps, nose plastic surgery is one of the most complex surgeries. Although it is performed commonly and widely, choosing the surgeon who has experience and skills performing it is essential to achieve outstanding results. 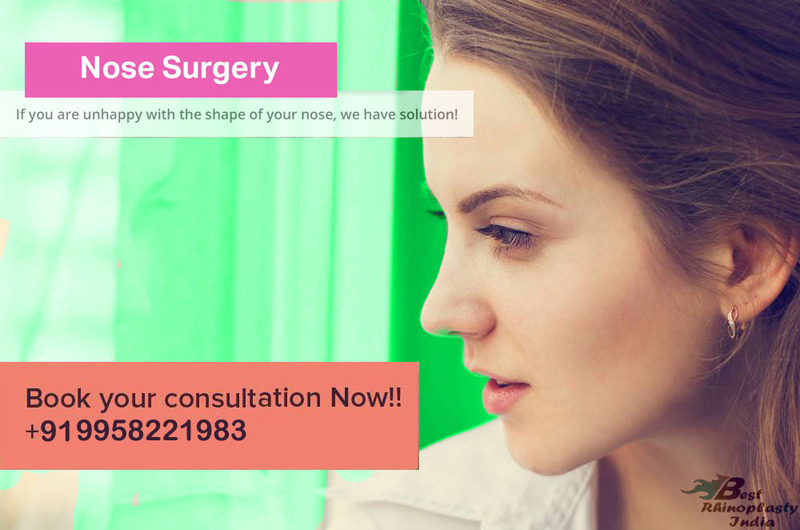 If you are not happy with the appearance of your nose then visiting rhinoplasty surgery clinic would help you explore different treatment options. There are two different approached through which nose surgery is done. Reading further you will learn about open and close rhinoplasty surgery (www.bestrhinoplastyindia.com). In this particular method of performing nose surgery, incisions are made inside the nostrils. Even though parallel incisions encircle almost half of the nostril lining, no incision can be seen externally. Also, visible scar can be avoided. 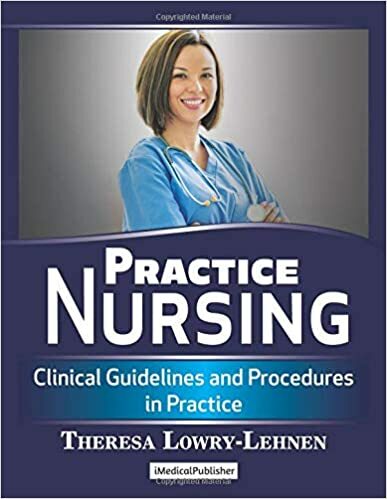 As the left and right nostril incisions remain disconnected, repositioning the nasal skin is difficult and thus the entire surgery must be performed through narrow surgical openings with limited visibility. Access to the nasal framework needs vigorous stretching of the skin, distortion of the nasal cartilage is inevitable. No doubt that the visible scar is prevented, technical limitations and considerable challenges are associated with the procedure. Unlike the endonasal or closed approach, the open nose surgery approach involves a small bridging incision, known as trans-columellar incision, for connecting the left and the right nostril incisions. In the exchange of 4-5 mm visible segment, the nasal skin is folded upward and visibility of the lower nasal skeleton can be attained. Along with the direct visibility of the entire nasal framework, distortion of nasal cartilage become minimum and individualized components can be evaluated in the undisturbed and natural alignment. Hence, the hallmark of the open nose surgery (www.bestrhinoplastyindia.com) approach is vastly improved way of performing nose surgery.